A hypersonic missile being developed by Russia is likely to go into serial production as early as 2018, four years ahead of schedule. 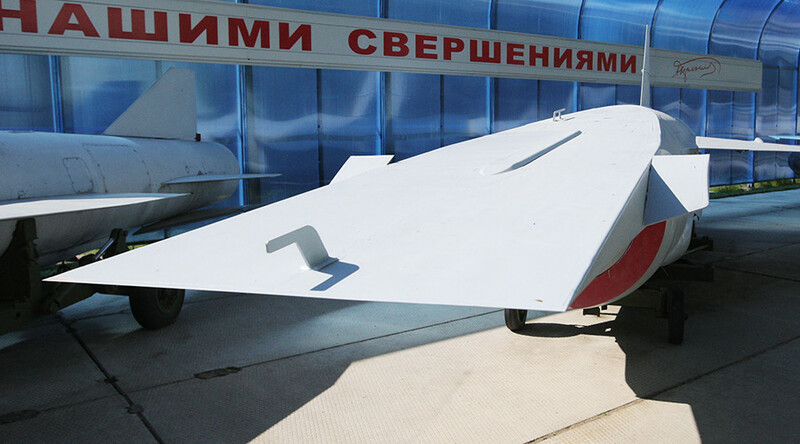 Testing of the Zircon missile, which can fly at speeds over 6,000 km/h, has already begun. Russia’s military-industrial complex has shortened the timeframe for the introduction of the hypersonic missile by four years, moving the mass production of Zircon rockets from 2022 to 2018, TASS reports, citing a source in the industry. “We plan to complete official tests in 2017 and start serial production a year later,” the source said. In February 2015 it was reported that a special fuel formula that allows hypersonic aerial vehicles to fly five times faster than the speed of sound had been developed in Russia, Sputnik cited the deputy defense minister, Army General Dmitry Bulgakov, as saying. The highly secretive new missile is expected to be able to fly at least five to six times faster than the speed of sound, which is over 6,125 km/h, making it practically impossible to intercept. 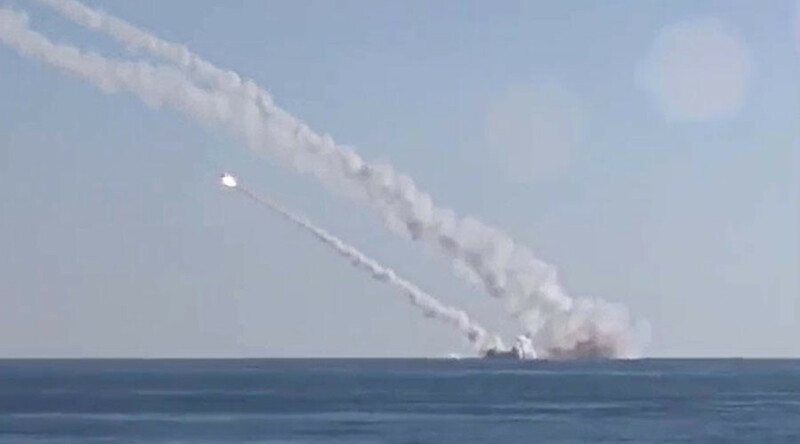 With a rumored range of at least 400km (1,000km, according to other reports), the new missile will be able to find its target in a matter of minutes, making it impossible for a naval vessel to escape its reach, which is a common problem with modern subsonic anti-ship cruise missiles. 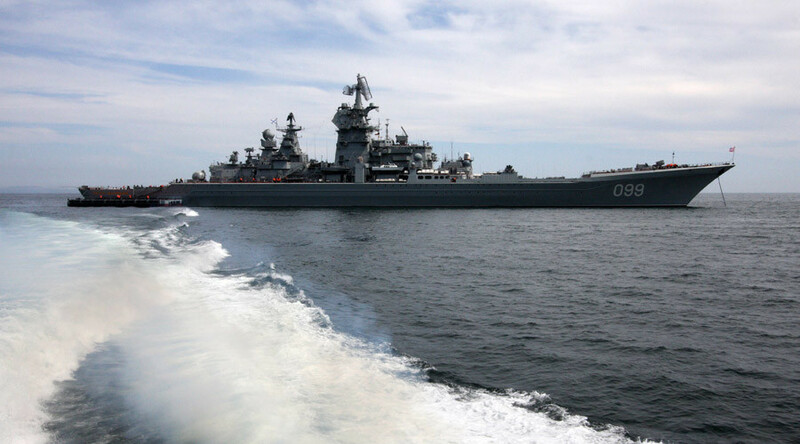 It was reported in February that the Russian Navy’s nuclear-powered guided-missile cruiser Pyotr Velikiy (Peter the Great, Project 11442) would be armed with hypersonic cruise missiles by 2022. Another vessel of project 11442, the nuclear-powered guided-missile cruiser Admiral Nakhimov, has been undergoing a general overhaul since late 2014 and will be completely refurbished and rearmed with brand-new Zircon and Kalibr NK missile systems. 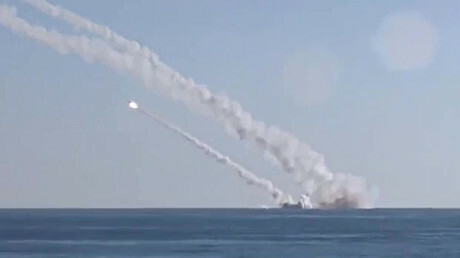 Zircon missiles will reportedly also be mounted on the newest fifth-generation nuclear-powered Husky class submarines, currently in development. Russia is also actively developing other hypersonic systems, such as BrahMos II, a short-range ramjet missile based on the P-800 Onyx. The joint Russian-Indian project BrahMos is currently producing missile which travels at speeds of Mach 2.8 to 3 (or up to three times the speed of sound), widely believed to be the world's fastest anti-ship cruise missile in operation.